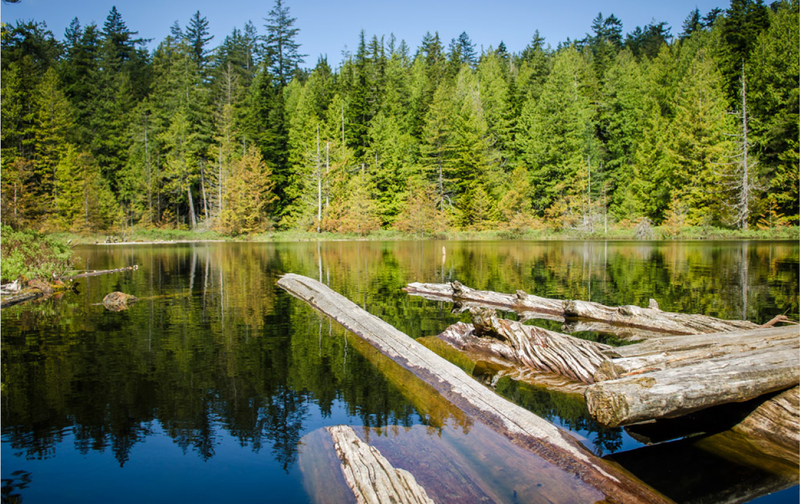 At 124 hectares, Whyte Lake Park is the largest park in West Vancouver. 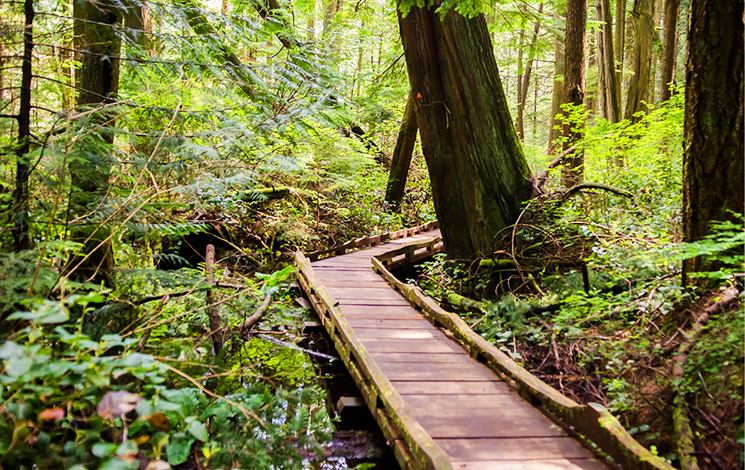 It features trails, a lake, wetlands, creeks and stands of old-growth forest. The park connects Nelson Canyon Park to Cypress Provincial Park, creating a large contiguous area of parkland. Dogs must remain on-leash in this ecologically sensitive area. Check out Dogs in Parks for more information, including off-leash parks in West Vancouver, licensing and more. The park is accessed by Whyte Lake Trail, from Westport Road just south of the Upper Levels Highway at Nelson Canyon. 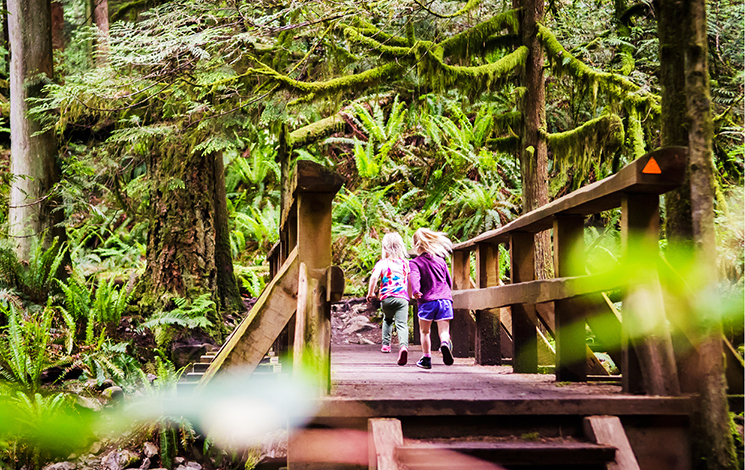 The trail follows the Trans Canada Trail route, diverges westward through old-growth trees, follows Whyte Creek and ends at Whyte Lake. In 2014, Council dedicated Whyte Lake Trail and Whyte Lake as a park.